Attention deficit disorder (ADD) and Attention-deficit/hyperactivity disorder (ADHD) are not that uncommon, though learning that your child has such a learning disability can be difficult – and raising a child with ADD or ADHD can be a challenge as well. From the moment you learn that your child has a learning disorder, it is important that you understand their condition as much as you can. Not only can it help you understand them more fully, but also it can allow you to see how they think and it can provide you with more insight regarding how you raise them. 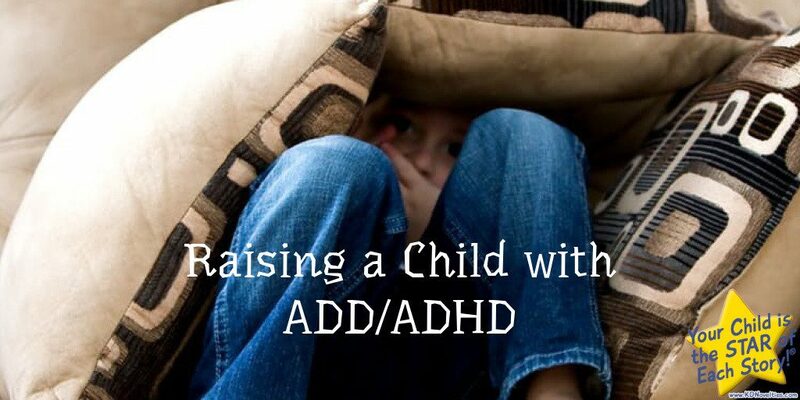 The first thing that parents need to understand is that a diagnosis of ADD or ADHD is not necessarily a bad thing. These conditions generally refer to a pattern of behavior that will have an effect on how your child interacts with the world around them, especially since many social atmospheres call for very specific modes of behavior – like school. 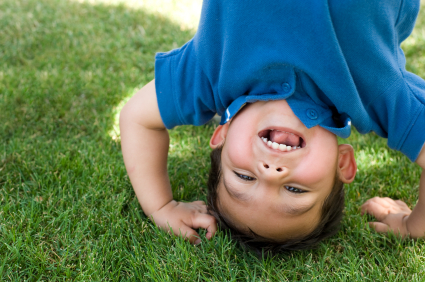 Kids with ADD and ADHD tend to be more active, fidgety, and are unable to sit still for long. Their thoughts may move quicker than their attention spans, or even their mouths, making holding conversations with them rather demanding and fast-paced. These characteristics may make sitting in school all day hard, and it may have an effect on your child’s grades or overall academic performance, but that does not mean that your child is not smart. Because kids with ADD or ADHD do not operate as well as others when in stricter environments, it helps to understand how their minds work and how you can help adapt your thinking and modes of understanding to get on their level and keep up with their active brains. It’s still important for parents to monitor their child’s behavior and to understand their intentions. ADD and ADHD can make things like reading or completing homework a challenge, but that should not stop you or them from attempting them. When it comes to reading, writing, and other assignments that kids may need to complete for school, you can find ways to adapt the task to your child’s needs. It’s important that you, and your child, understand that ADD or ADHD can make these things challenging, but not impossible. Instead of saying or thinking, “I can’t do homework because I have ADD/ADHD” your child should realize that “Homework is challenging because I have ADD/ADHD” and there are ways to overcome these obstacles in a way that suits your child’s needs and preferences. For parents with children who have learning disabilities or behavioral disorders, it is important to practice patience. If you find your child having difficulties understanding or remembering rules, or forgetting to do chores and requiring constant reminders, think about keeping both verbal and written reminders around. Because kids with ADD/ADHD have trouble thinking in the long-term, you may need to try new methods of keeping them organized before you get upset with them for not cleaning their room or remembering to do the dishes. It could be a manner of accidental forgetting, and they may simply require additional reminders and tips to help incentivize them. Kids with learning or behavioral disorders may have problems with their self-esteem because of their inability to perform in particular academic areas, in specific situations, or other circumstances, but that does not mean your child cannot excel. Find subjects, hobbies, and other talents that your child is good at and find positive characteristics that can help them remain motivated. Kids with ADD or ADHD may have trouble concentrating in class, but they may excel in other fast-paced activities. Just because your child has a disorder or disability does not mean that they cannot do certain things or that they should be sheltered. Every kid is unique, whether they have ADD/ADHD or not. Find what works for your child, what they respond positively to and what they like. Adjusting to your child’s needs does not require limiting them, just understanding what might work better for them or what may help them more.